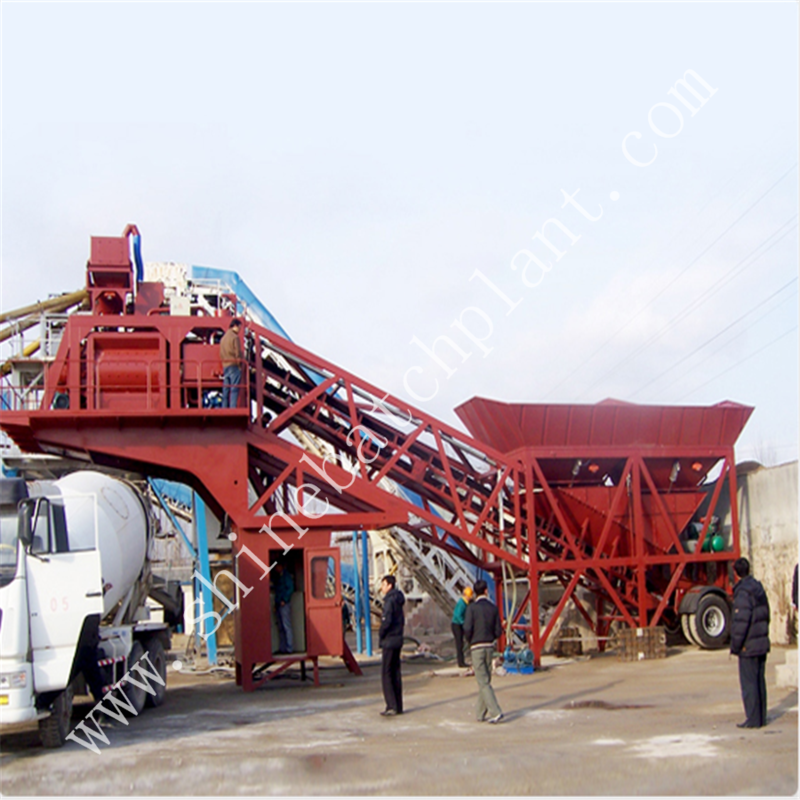 High Volume HZS90 Concrete Batching Plants is dry concrete batching plants without mixer . 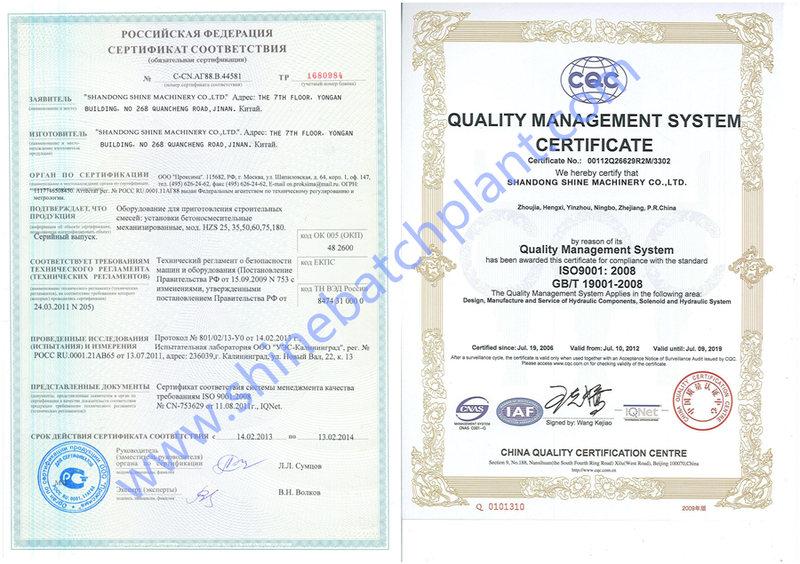 It can produce homogeneous concrete with good quality in short time. 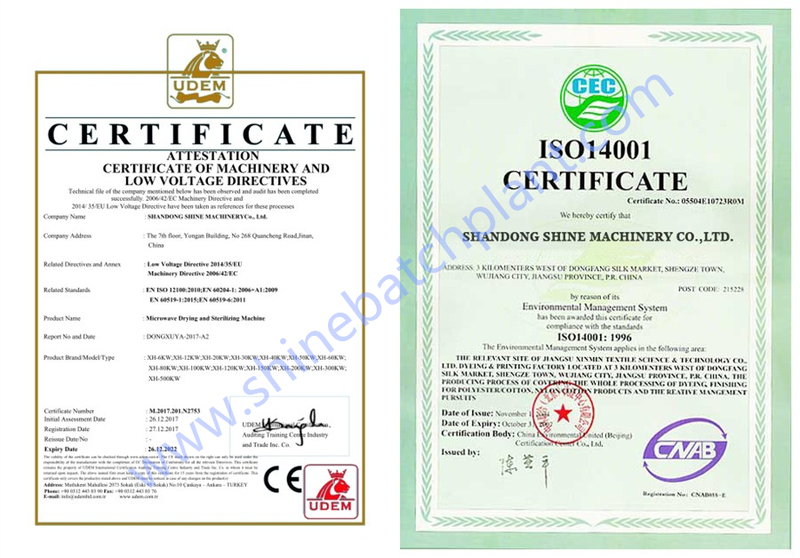 The easily-damaged parts could last for long time, convenient to operate and maintain. It applied the latest design for electronic weighing, computer control and digital display. The electronic weighing system has a buffer device and automatic volume compensation with high accuracy. The sand and gravel feeding system applied inclined belt with great width, the maintenance walkways is installed.HZS90 Concrete Batching Plant without mixer is popular in many countries now. 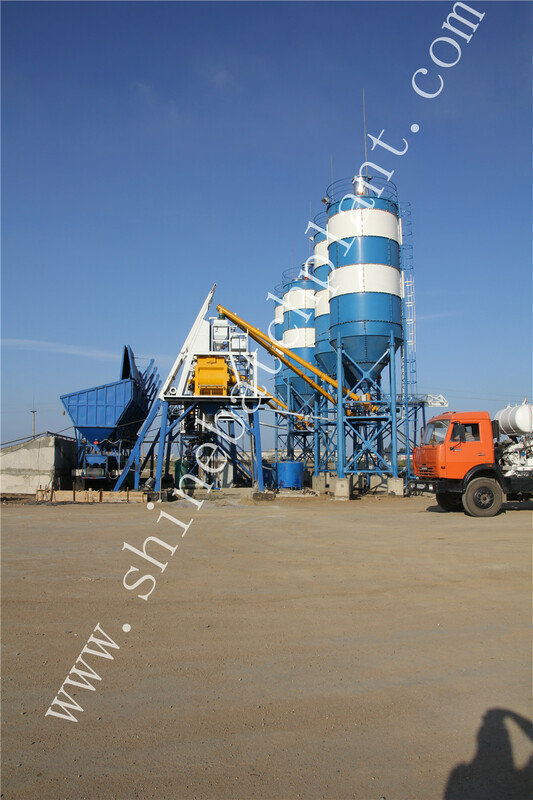 Looking for ideal Concrete Batching Plants For Construction Manufacturer & supplier ? We have a wide selection at great prices to help you get creative. 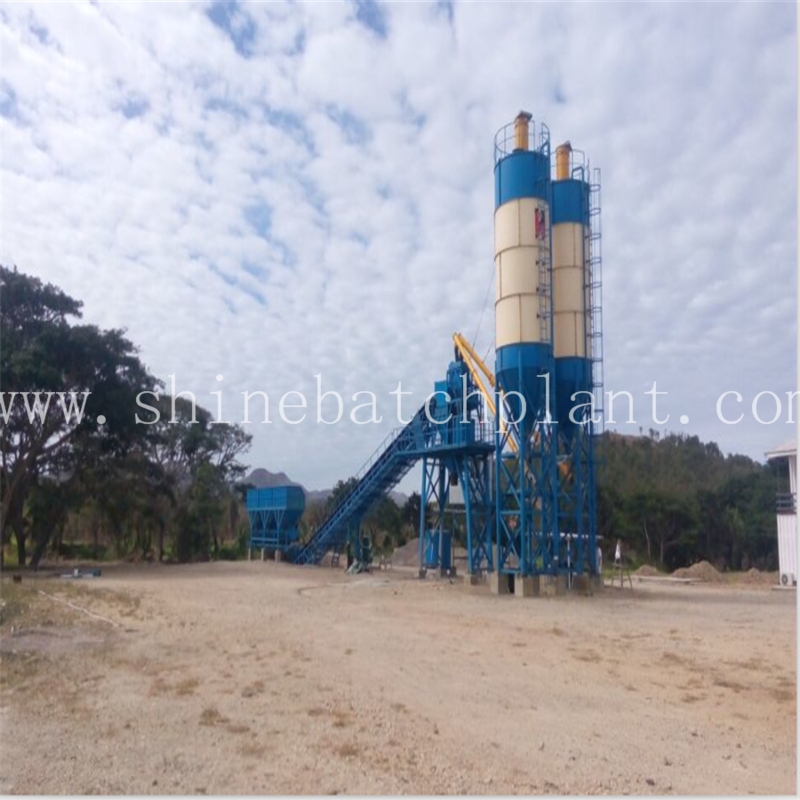 All the Ready Concrete Batch Plants are quality guaranteed. 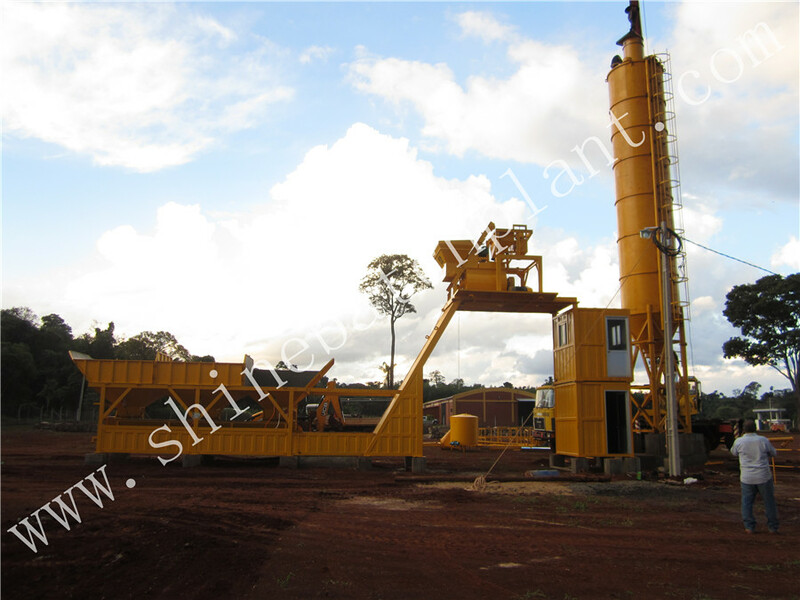 We are China Origin Factory of Ready Concrete Mixing Plants. If you have any question, please feel free to contact us.